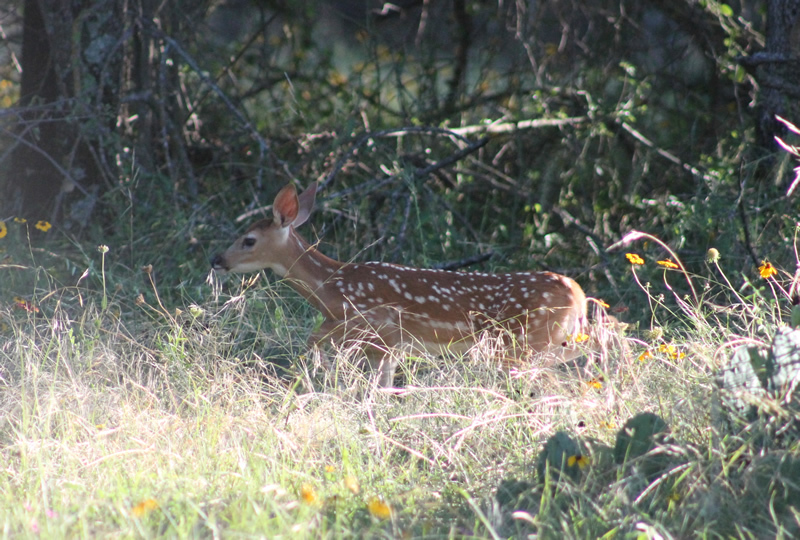 Years of careful management have resulted in a Whitetail Deer Hunting program to be proud of at Greystone Castle. 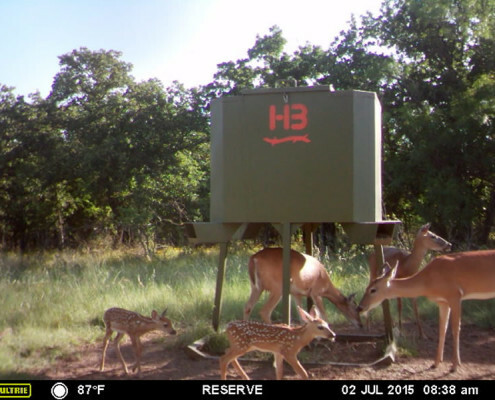 Intensive genetic supplementation, keen management, and predator control have resulted in a breeding program that takes place in the wild. 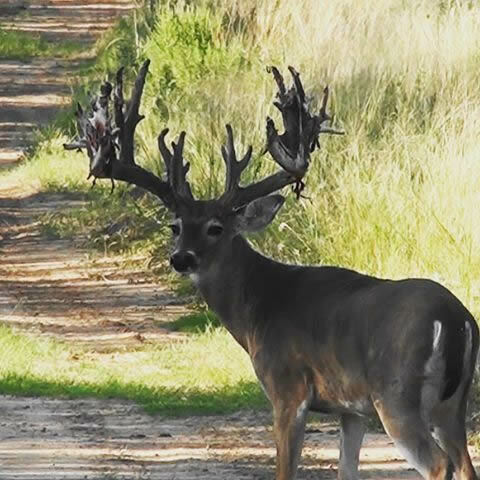 Careful management of age and class as well as a selective culling program have produced Trophy Whitetail Deer any hunter will be proud to hunt. 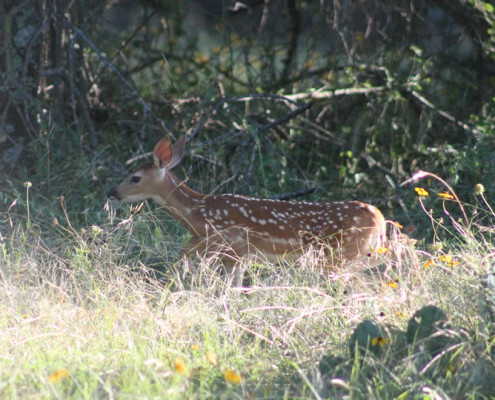 We offer two early season Deer Hunting Special Programs at Greystone Castle. Our Gold Medal program was first introduced in 2014. 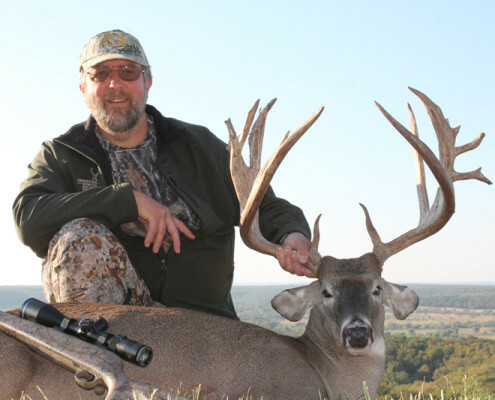 This special program offers an all-inclusive rate to hunters based on the date of the hunt, not the score of the deer. Gold Medal #1 is offered on opening day in October. This 4 day, 3 night hunt includes all meals, lodging, open bar, guide fees and trophy fee. Gold Medal #2 is offered the next weekend and is also all-inclusive. 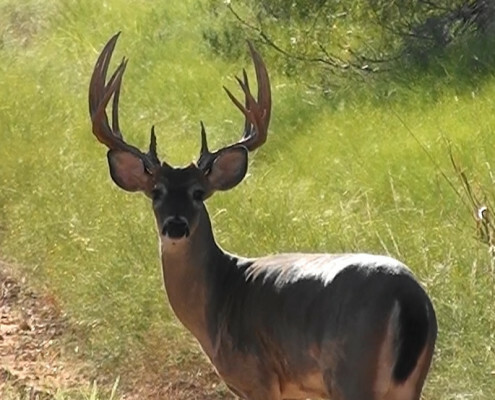 These Deer Hunting Specials are the first of the season and offer the best chance of harvesting a true Trophy Deer. 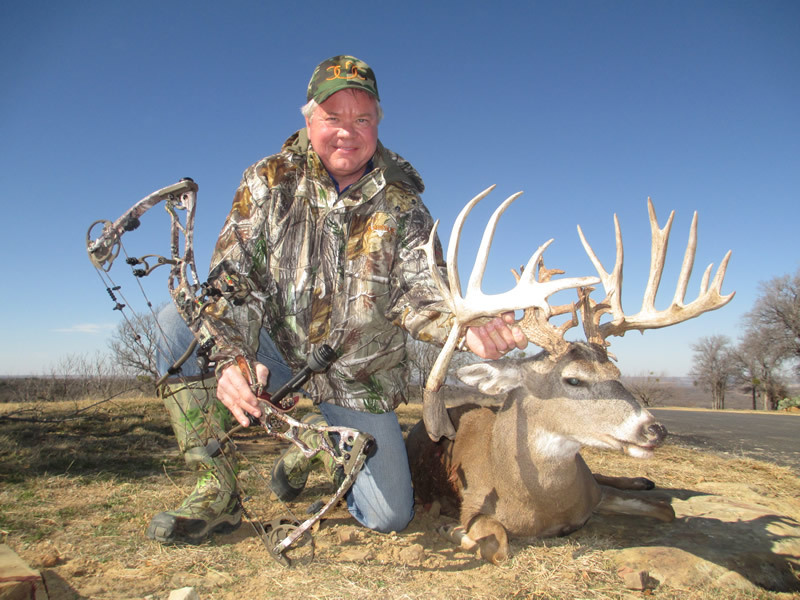 Averages from 2016 and 2017 were over 220″! 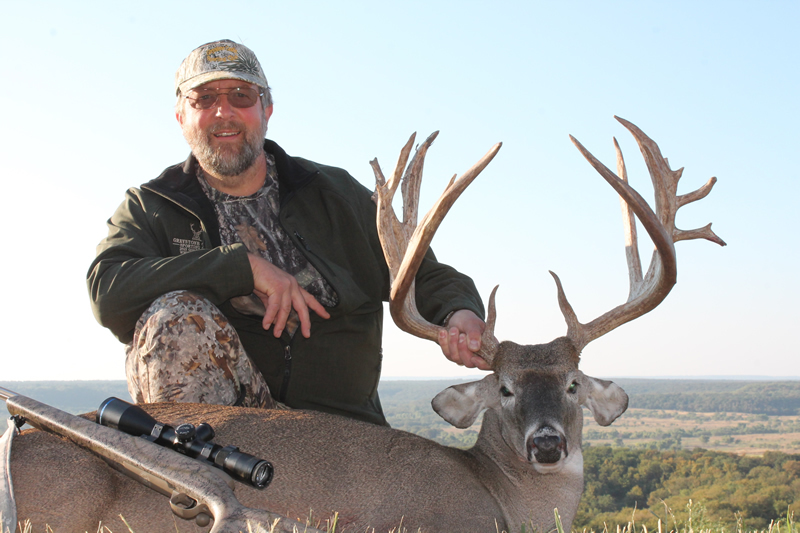 After the Gold Medal deer hunts, we offer Trophy Whitetail Deer Hunts based on Class. 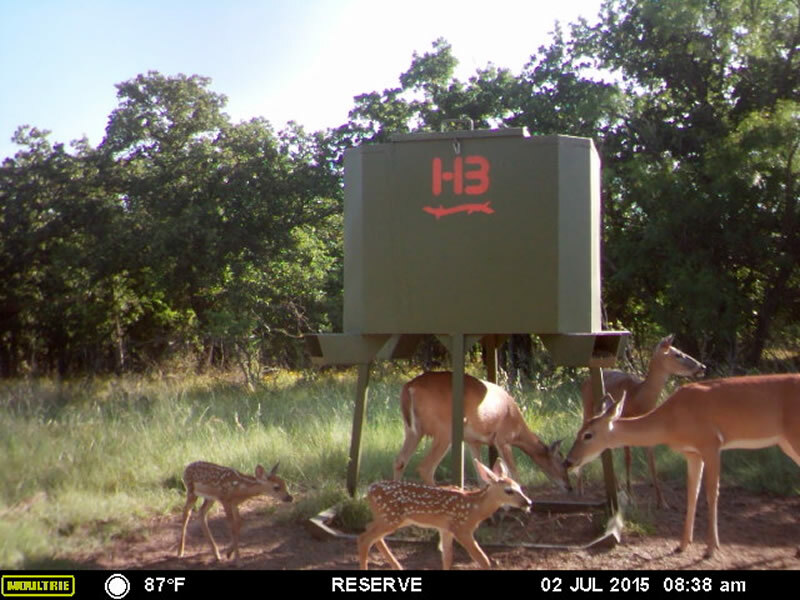 These all-inclusive, fully guided hunts are totally customizable for your schedule. 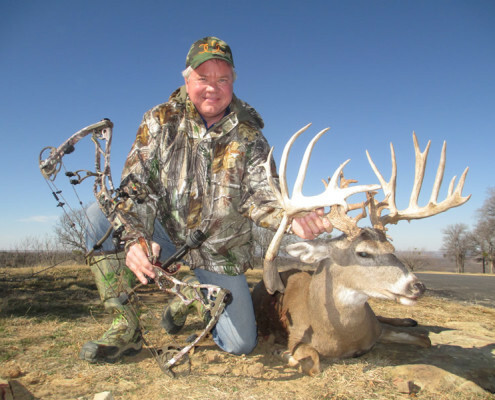 Our experienced guides will sit with you in comfortable blinds and help you pick the Trophy Whitetail Deer of your dreams! 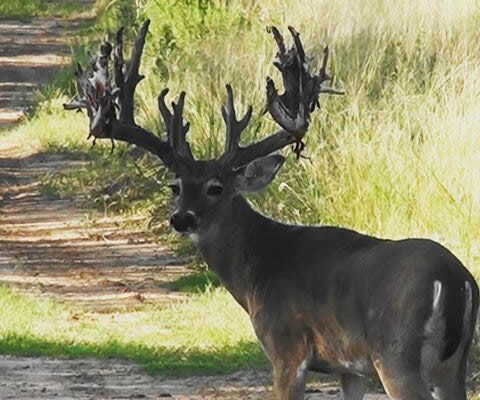 All-inclusive packages are 3 days, 2 nights and include a private room, all meals, appetizers and open bar as well as a personal guide, trophy caping and 1 (one) animal. Tax and gratuity are not included.